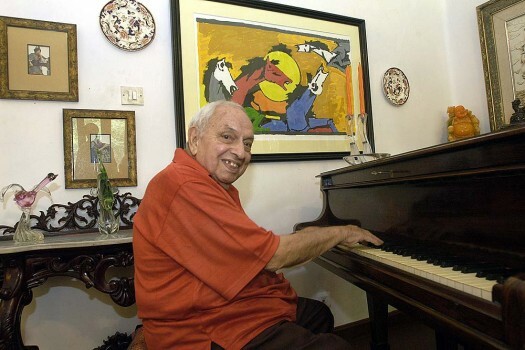 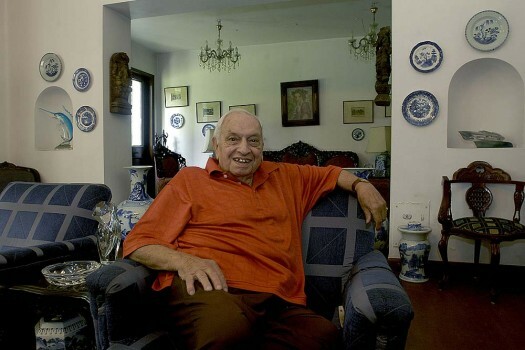 Russi Mody, former chairman of TISCO at his residence, in Kolkata. 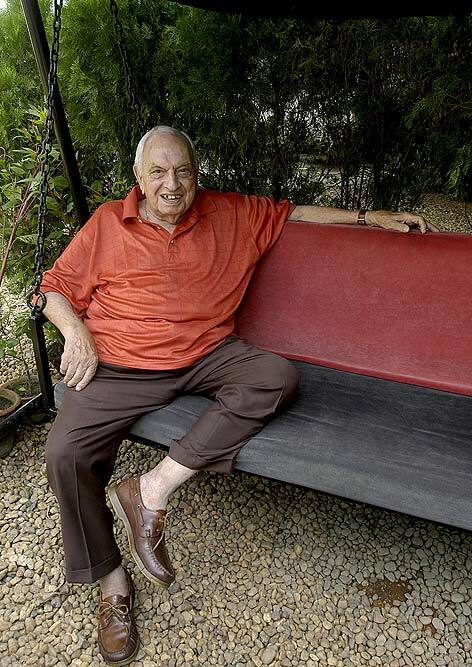 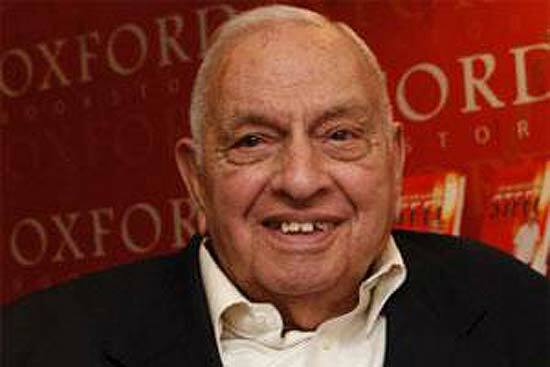 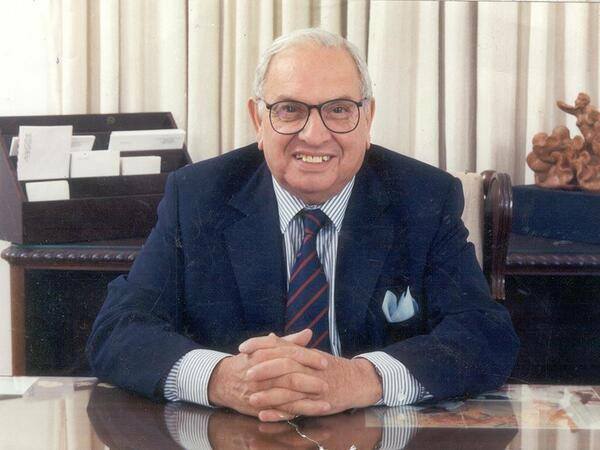 Former Tata Iron and Steel Co (Tisco) chairman Russi Mody died in Kolkata. 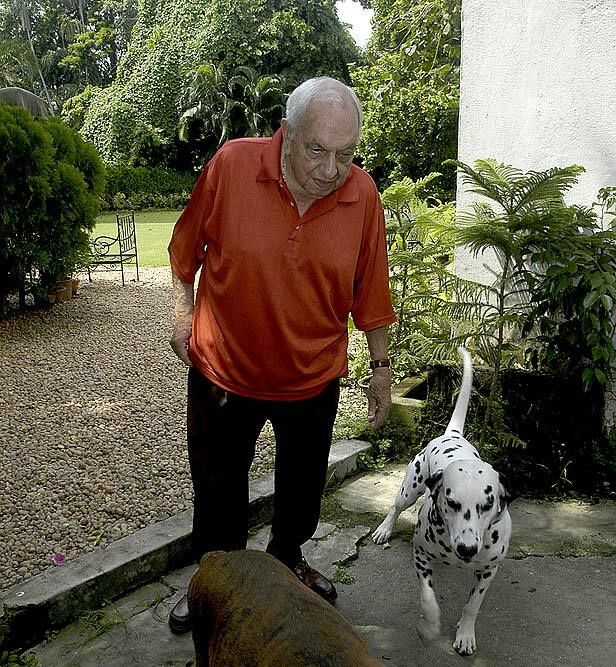 He was 96.